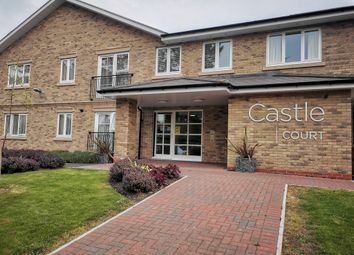 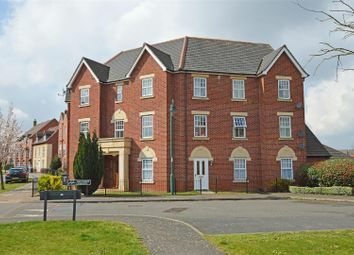 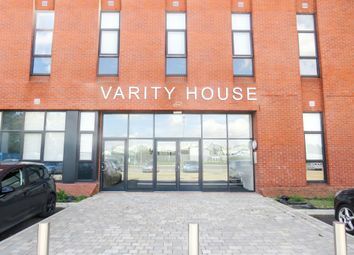 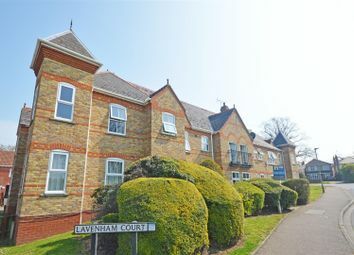 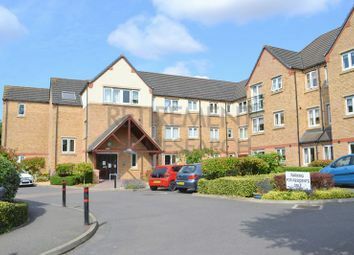 An upstairs 2 bedroom apartment in a managed development for independent living, which is restricted for those 55 year's old and over. 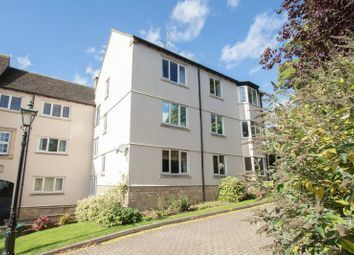 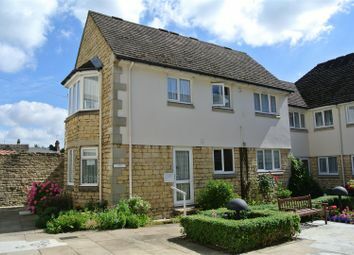 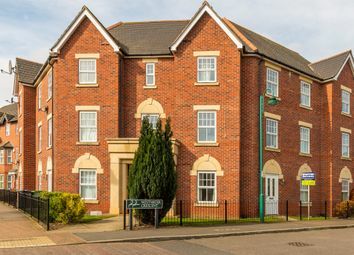 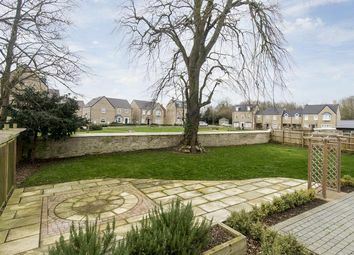 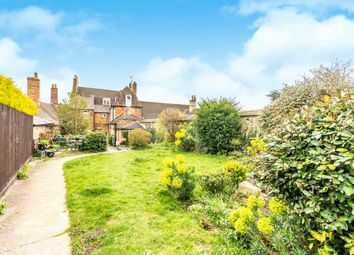 Located within walking distance of the market town of Oundle and all its amenities. 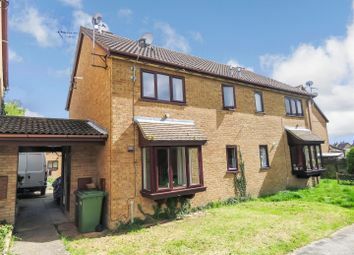 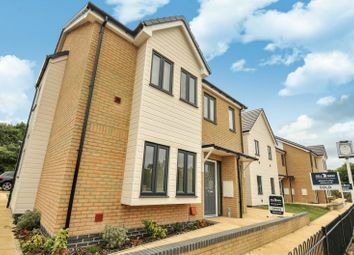 This property is situated in the sort after area of Longthorpe. 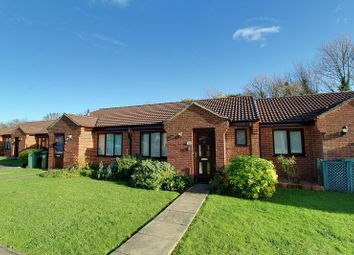 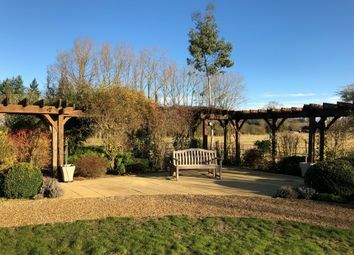 The property benefits from a 16'3" Lounge, Two good size bedrooms, off road parking and a garage. 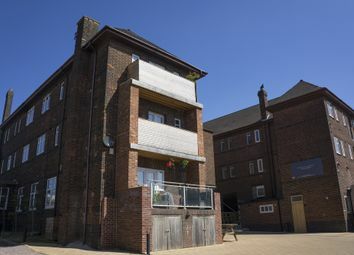 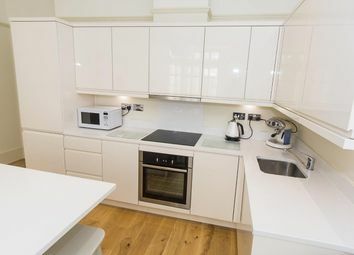 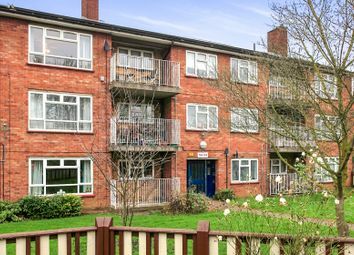 Last apartment available for sale before major site upgrade. 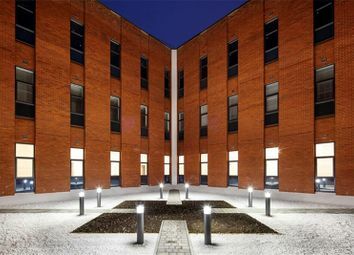 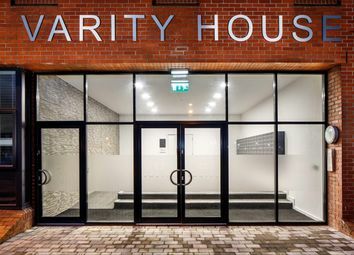 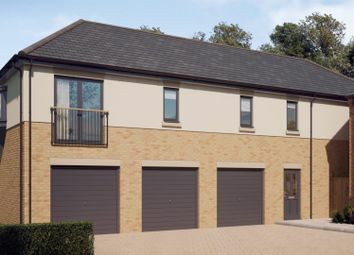 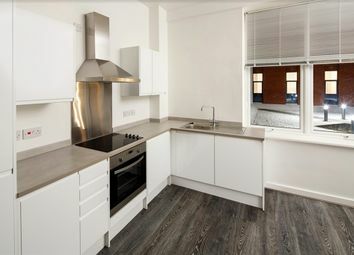 Last chance to purchase one of our unique flats located at The Lodge on Weldon Road. 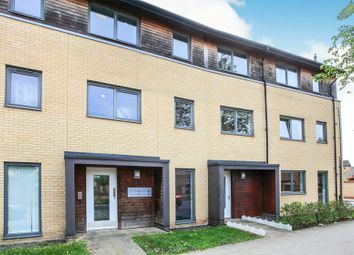 This property is a first floor flat in a great location which offers two bedroom and an open planned living. 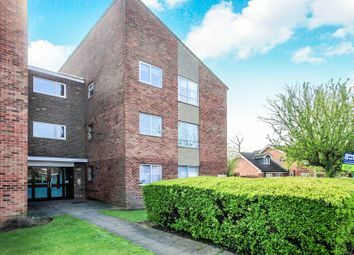 With no chain and great access out to major routes makes it a great first time buy or investment. 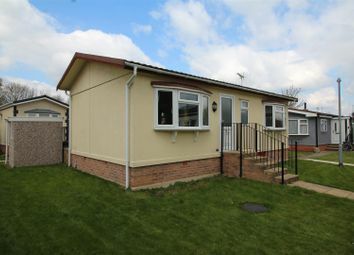 To view pelase call us on or email us at . 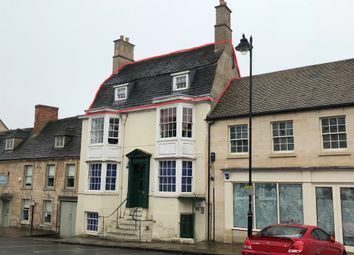 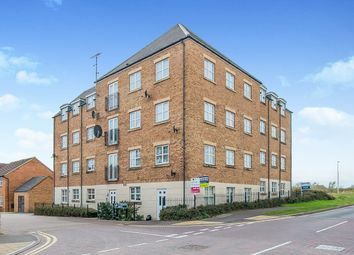 A Penthouse Apartment with views across Stamford roof tops, situated centrally offering all the benefits of town centre living. 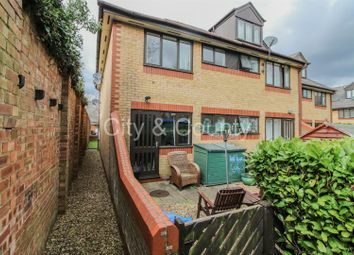 *no onward chain* This property is a two bedroom ground floor flat with its own entrance. 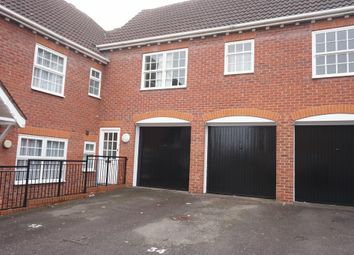 Both bedrooms are doubles and the property also offers a single garage. 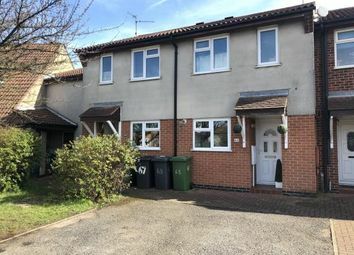 With no forward chain and a great amount of living space this home briefly comprises of an entrance hall, kitchen, large lounge looking out to the garden. 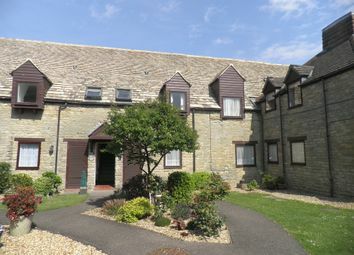 To the first floor is the master bedroom, a further single bedroom and family bathroom.